Cars need regular maintenance, and many people will use their cash to pay for the repair services involved. However, you can perform several repairs yourself, irrespective of your technical skill. It does not include only about changing the oil; as long as you can hold a torque wrench, you can repair anything ranging from alternators to fuel filters. Also, with spare parts available online, using simple tools, and basic knowledge, you can repair a car without visiting a mechanic. The most significant problem in persuading someone they can fix a car is the fear factor, but then here is the thing: It is quite tricky to screw up your car permanently. A repair might fail to function in the end, or you might temporarily break something, but you will not possibly set your car or yourself on fire just because you hit too hard on a bolt. Well, below is a list of car repairs you can do yourself without wasting your cash to dealers or mechanics. Changing your car’s air filter will improve its power and gas mileage. The average price of an air filter ranges from $15 to $20. However, this cost can increase depending on your car model. But in most garages, you will pay an average of $50 for the filter and over $100 in labor costs. In most cases, the work involved is as simple as opening a bottle top, since you will mainly deal with screws and you will save lots of cash doing it yourself. You may wonder the best time to replace your drive belts. If you ignite your engine and it squeals like a pig, then a drive belt might be the problem. You can quickly inspect the belts for wears, cracks, and looseness. Whether you hear noises from a drive belt or not, the belt might be worn out, so check it occasionally and consider replacing it. If it is loose, you need to tighten it up rather than replacing it. 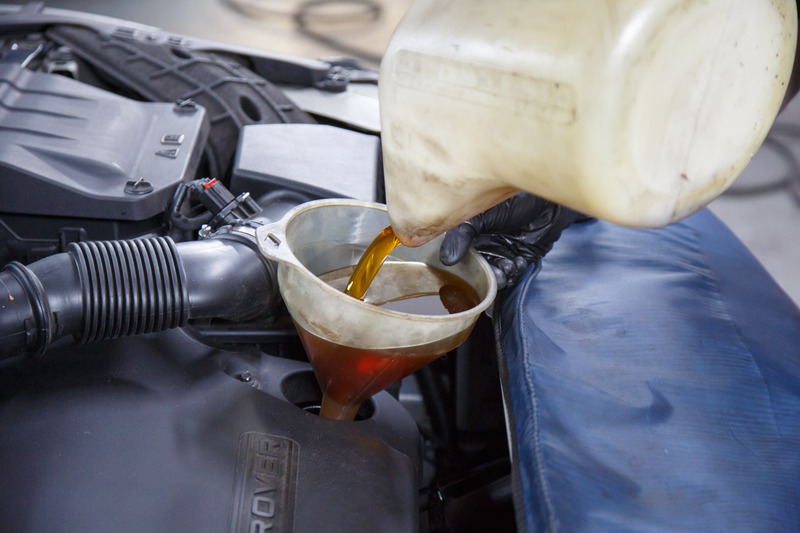 Oil change is relatively easy to fix yourself with particular precautions. Avoid changing the oil as soon as you drive your car because the engine can still be hot. Instead, wait for at least some few hours after driving before you change it. The tools needed for a DIY oil change include an oil filter, ratchet, wrench, new oil, oil filter, funnel, and oil container. An iconic TV series known as Frasier has an episode that shows Frasier Crane and Niles attending automotive training. The first lesson they learned was how to change spark plugs. 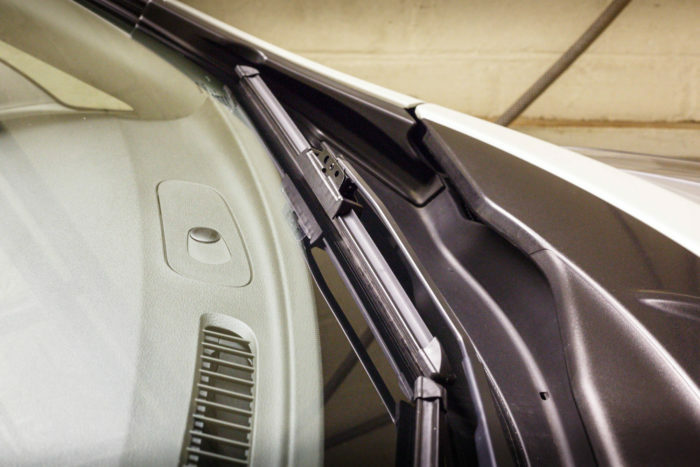 Although this is a rare repair procedure done by vehicle owners, it is one of the easiest home repairs you can accomplish. However, rarely car owners never perform this service by themselves. This simple DIY procedure can cause a car to drive smoother and have better fuel consumption ratings. Many people visit a garage or dealership to replace their windshield wipers which is a severe waste of their money and time. A pair of wipers cost between $20 and $40 on average. A dealer will charge you one hour of labor which is approximately $100, so this service is quite expensive for a task you can fix at home. The only thing you should know when buying these replacement wipers is that you will get a manual with detailed instructions. These instructions are easy to understand since they explain how to unlock the wiper blade hook from the wiper arm. It is amazing how many people like to replace their car batteries in a garage, yet this is one of the easiest repairs for a car. Car batteries can last about 4 to 6 years, so you should comfortably figure out when to change your battery. The average cost of a new battery is around 80 dollars, depending on the make and model. A mechanic may charge an overhead price of $200 to replace it. You only need a basic set of wrenches and some skills on how to remove and change the terminal cables appropriately. Fuel filters have an average price of $15 depending on the car model. However, you can save a lot of cash from engine damage if you change them regularly. Fuel filters are essential to keep fuel injection and carburetor systems clean and to work correctly. The only caution to know when replacing the fuel filters is to release the fuel system pressure before changing the fuel filter to avoid injury or damage. Regular car repairs or maintenance are top priorities to keep cars away from visiting expensive garages. These simple car repair list will maintain your vehicle in optimal road conditions thus minimizing your car expenses. The main point to note is that car repairs are not as hard as they look and it is quite hard to screw things up. Also, always follow safety procedures while repairing your car by yourself. « Fallout From Your Car’s Mission!